Elementary, Middle and High Schools are close by. Wherever you work,access to I10 and I295 are quite convenient. If you have no need for a 3rd bedroom...the 3rd bedroom just off the living room would make a great small den or office. Updates..Roof replaced in 2015 . HVAC System replaced 2011. Alarm System is included. If you are unable or have no desire to maintain a large yard. I think this yard is calling your name. Small enough for easy maintenance yet large enough if you have children for them to play in the back yard. 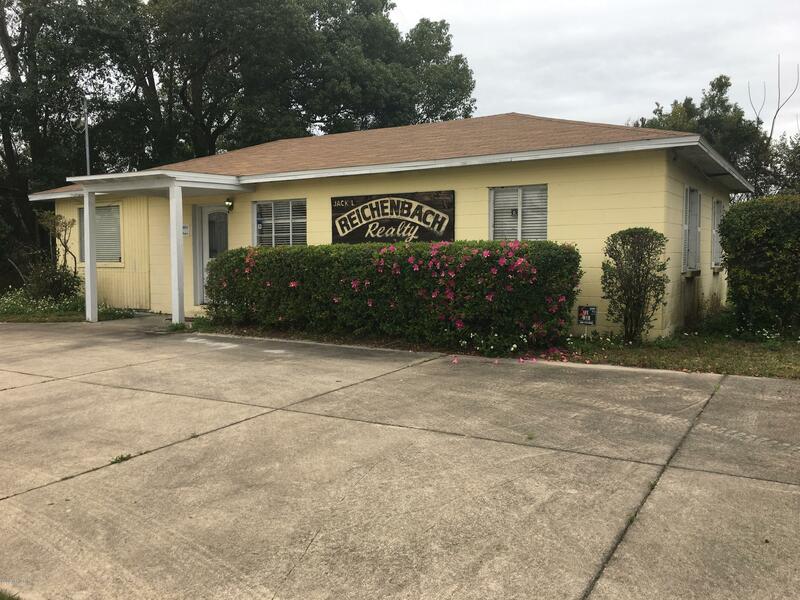 8047 Lakeland St is a 1,065 (*estimated) square foot home with 3 bedrooms and 1 bathrooms located in Jacksonville FL, DUVAL County. 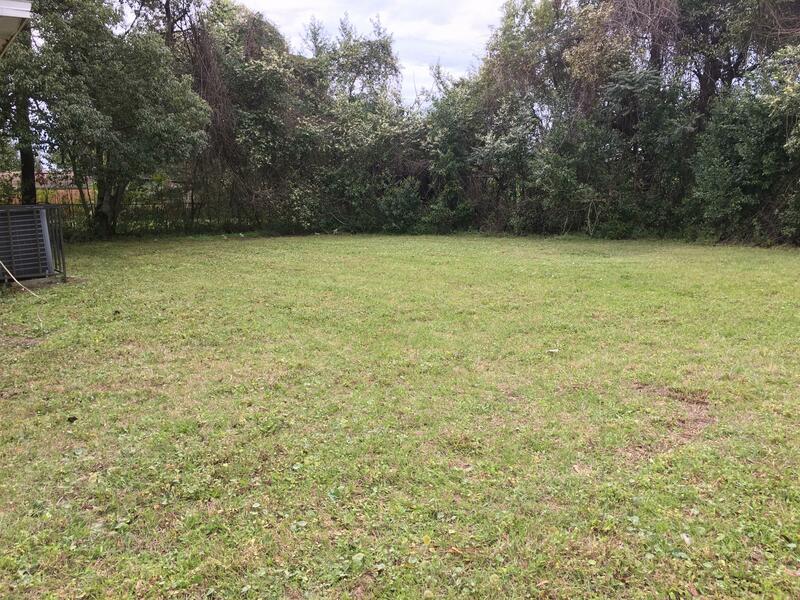 This property is listed for sale at $124,500 and is currently active and accepting offers.